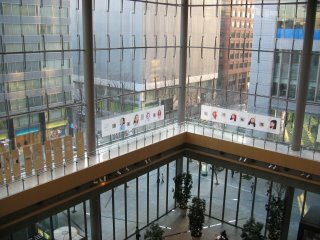 This photo was taken from the inside of the Maru Building. This building is located next to the Tokyo Train Station. 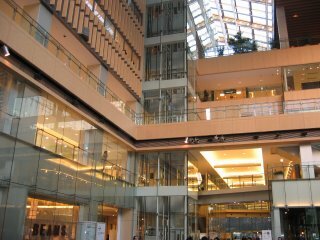 There are a lot of good restaurants and shops located in this building. 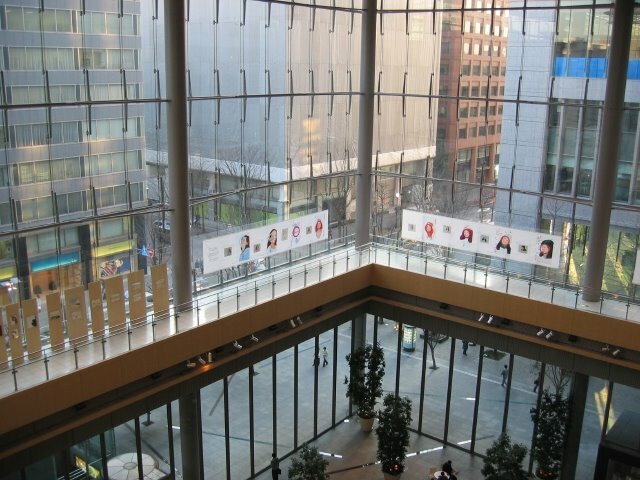 The 35th and 36th floor also have restaurants located on them. Never thought of stopping in there though I've seen it a hundred times. Next time I'm at the station during the afternoon I'll probably stroll over there.